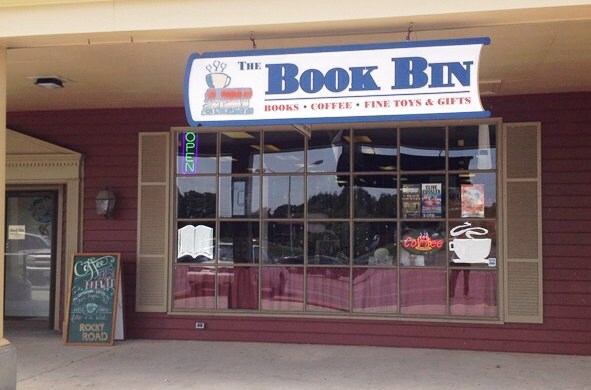 We'll be at the Book Bin in Onley - on Virginia's Eastern Shore - on April 30. We’ll be there from 6:00 to 7:30 pm, telling stories and greeting patrons. Afterwards, we’ll join the staff of Book Bin and anyone foolish to join us for a pint or two of Guinness at The Blarney Stone Pub in nearby Onancock. Who knows? We may even tell a tale or two at the pub. We'll get more details out as we get closer to the event. Visit The Book Bin and like and share Book Bin on FaceBook.